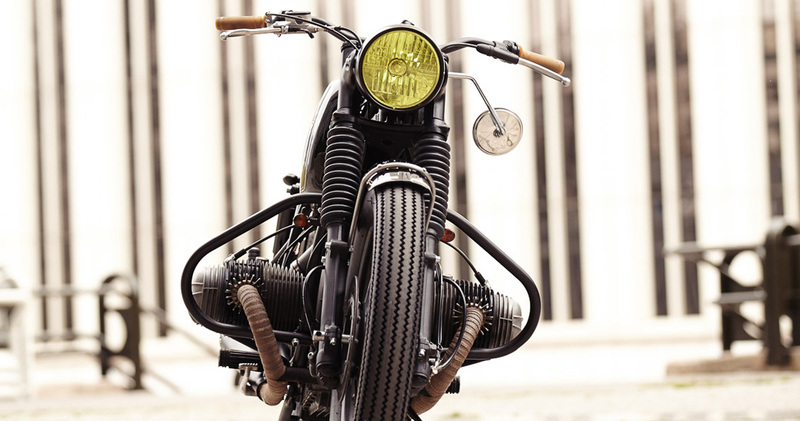 Article written by Wesley Reineke for Bike Exif about CRD38 Cafe Racer. 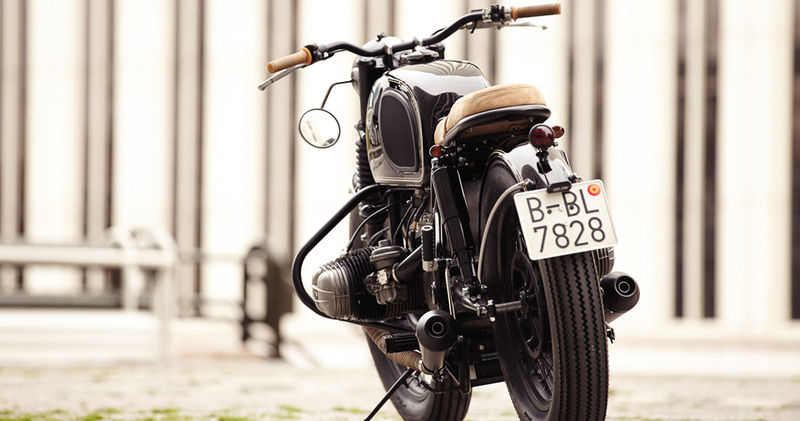 Some custom motorcycles are so outlandish that they grab your attention immediately, while some are so understated and classy that, once you notice them, you can’t look away. Case in point: CRD38. 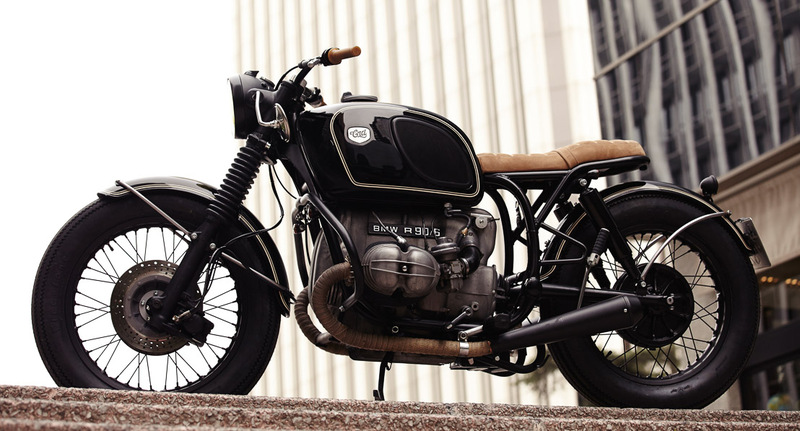 This stunning ’74 BMW R90/6 belongs to José Martín Espinosa, a prominent figure in the Spanish fashion industry. 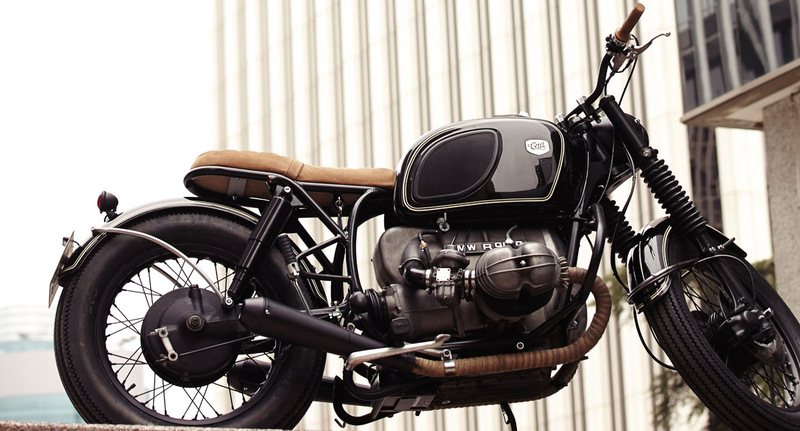 He commissioned this BMW cafe racer after a series of email conversations with Cafe Racer Dreams and a couple of visits to their Madrid headquarters, fully entrusting the creative direction to them. 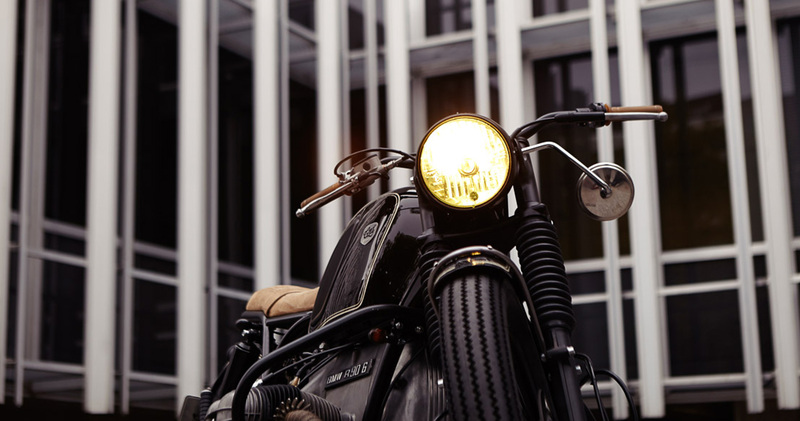 The headlight is also a Cafe Racer Dreams unit, but it’s been modified to house a Motogadget speedometer and various controls. 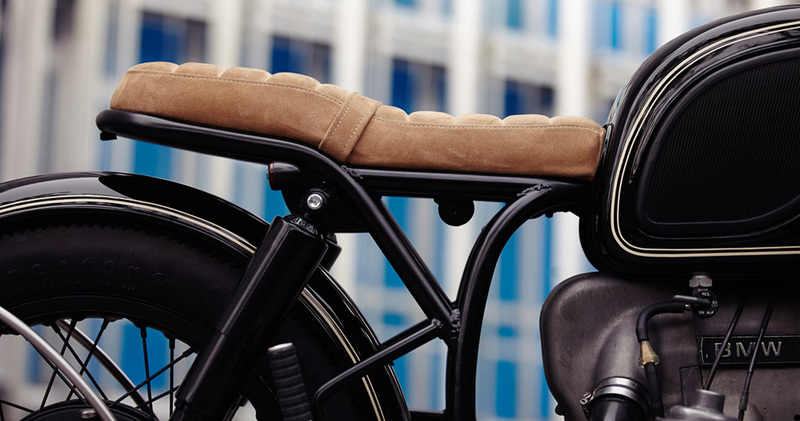 On the handlebar, Motogadget’s stealthy m-Switch units replace the standard BMW switches. I once asked CRD what their personal design philosophy was. Their reply was: “Less is more, and pay full attention to the final finish.” In my opinion, CRD38 is the epitome of this philosophy. An elegant vintage custom, with a host of finer details that only become apparent as you dig deeper. 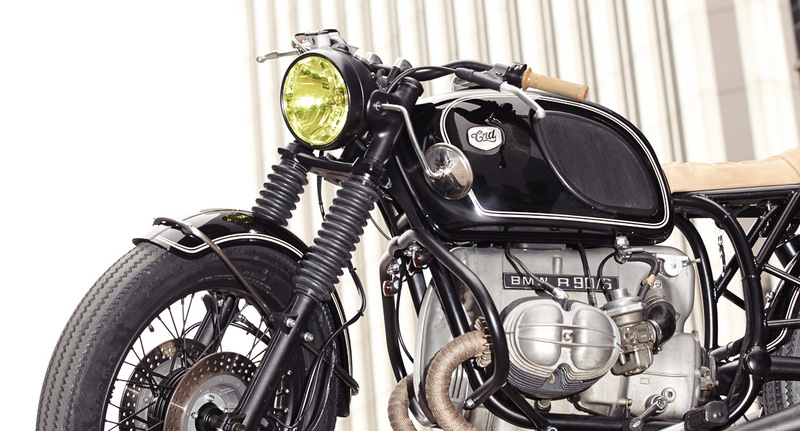 Click here if you want to read the full article that Bike Exif wrote about CRD38 Cafe Racer.